puts you in control of your private information while helping protect the information you share when you’re online. designed to keep you safer and more secure on the web with built-in malware and phishing protection, auto-updates to make sure you have all the latest security fixes, and more. There are tons of ways to customize Chrome and make it yours. CutePDF is popup web ads free, watermark free, and is quite simple and easy to use contracts, cancel anytime. Securely distribute and exchange electronic documents around the world. 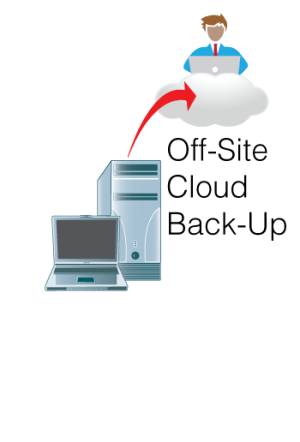 Integrate PDF creation ability into any application, solution, service or terminal server (e.g. Citrix) environment and more. Installing itself as “printer subsystem” enables it to be used on virtually any Windows applications. works with all the apps your team already uses to be productive — everything from Word and Excel to Photoshop and Acrobat. Foxit Reader is a small, lightning fast, and feature rich PDF viewer which allows you to create, open, view, sign, and print any PDF file. Share PDF through Email - Save and email straight from the application. PDF Attachments - Easily add a file as an attachment to your document. PDF Form Auto-Complete - Helps users when completing forms by predicting what they want to type. 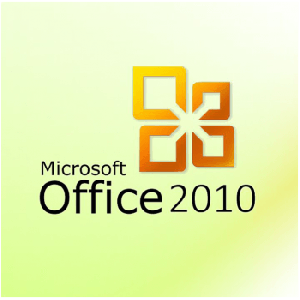 Microsoft Office PDF Create Integration - create PDF within Microsoft Office applications with integrated Microsoft Office plug-ins. 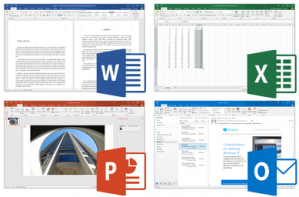 Add Microsoft Office to your hosted desktop so you can take advantage of the full productivity afforded by desktop Office applications Word, Excel, Powerpoint and Outlook. For QuickBooks users, this is a necessity to allow effortless exports in the format you need, write letters and create templates, and send emails through Outlook. Transaction Pro Exporter makes it easy to export many list and transaction types from QuickBooks to any text or Excel file. Field level mapping and ability to set default values for fields makes this a simple and powerful way to export data.